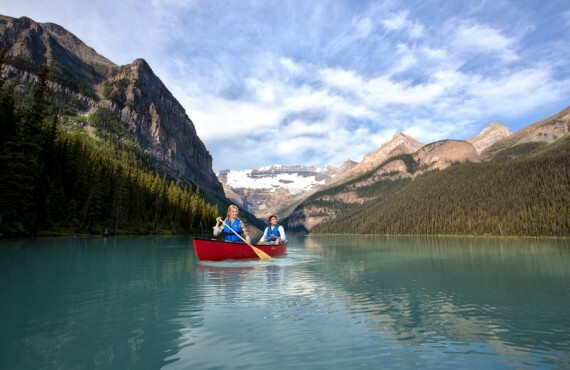 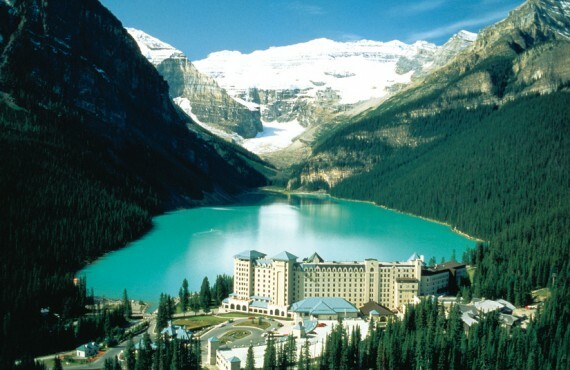 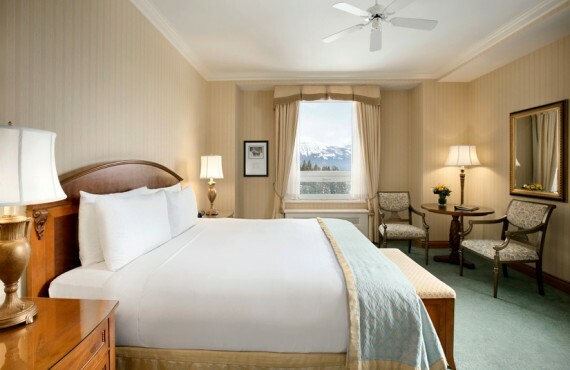 Escape to Fairmont Château Lake Louise mountain resort, a true haven of peace and luxury. 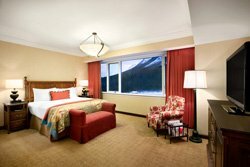 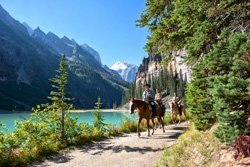 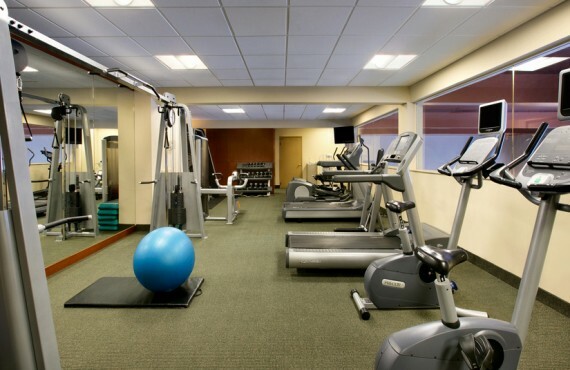 The hotel's surrounding soaring Rocky Mountain peaks and secluded luxury next to the iconic emerald lake provide access to endless outdoor recreational activities such as hiking, canoeing, mountain biking, fly fishing, horseback riding and more. 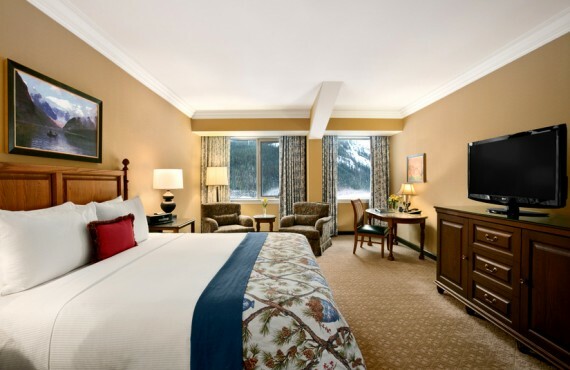 At just 50 minutes from Banff, the Fairmont Château Lake Louise is surrounded by some of the most breathtaking mountain scenery in the world at the heart of Banff National Park in the Rocky Mountains, a UNESCO World Heritage Site. 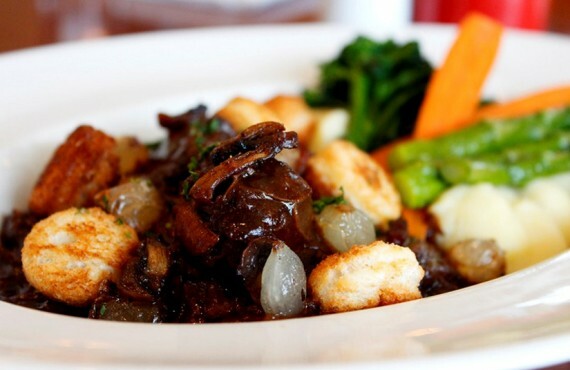 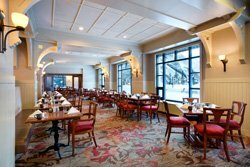 In the Rockies, every recipe begins with two simple ingredients that are essential for a memorable meal - warmth and hospitality. 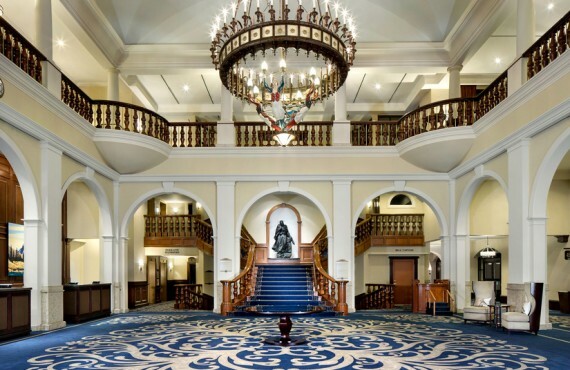 The spectacular dining rooms are reminiscent of the Victorian era, when no expense was spared and only the most refined ingredients would satisfy discerning travellers. 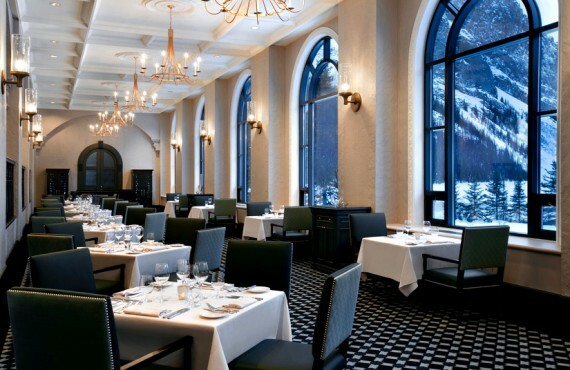 The Château Lake Louise offers something for all tastes.